Not only do they provide rental items but they do more. If you want a vintage look for your wedding or event, you must check them ou. I have to say I LOVE vintage style and cannot wait to use some of their items. In fact, I think I already have some ideas…You may need to check out Art of the Table this year to see something. I think my favorite piece is the Stitch’s furniture, I can already see it in use. What is your favorite? Have you been thinking about where you would like to get married or where you would like to have your wedding reception? The Sheraton Indianapolis City Centre has a wonderful staff and facility that will accommodate you in all your wedding needs! We had the opportunity to sit down with Laura Buttry from the Sheraton in downtown Indianapolis. 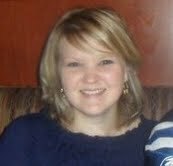 Laura is the catering sales manager and wedding specialist at the Sheraton. We asked her a few questions pertaining to love. -I love seeing the brides excitement when she is talking about her vision and then seeing it come to life on the big day. -At the Sheraton Indianapolis City Centre, I like how we are a place for people to gather. We are their home away from home, their family reunion for the year. I like that they feel comfortable sitting in the lobby just chatting or can relax in the sun by the pool. 3) What is your love craving and why? – I love ice cream. I could eat it any time of the year and in all different flavors. -I grew up in a small town and moved to Indy four years ago. I love that by going 15 minutes out of the city, you are back in farm country. It is so relaxing to leave the city behind and be in nature. -My love advice is to be real about marriage and love itself. It is not always roses’ falling from the sky but this is the person that is your partner in life. They are with you there in the morning when you aren’t looking your best and by your side proudly at the work holiday party. There are times when you will fight and not want to be around each other but these just make you stronger. Realize that you are different people and he doesn’t always know what you are thinking so a little hint goes along way. Always love one another and remember to always kiss good night. Check out the wedding promotion tab on Sheraton Indianapolis City Centre’s website. Make sure to book your date at the Sheraton Indianapolis City Centre! 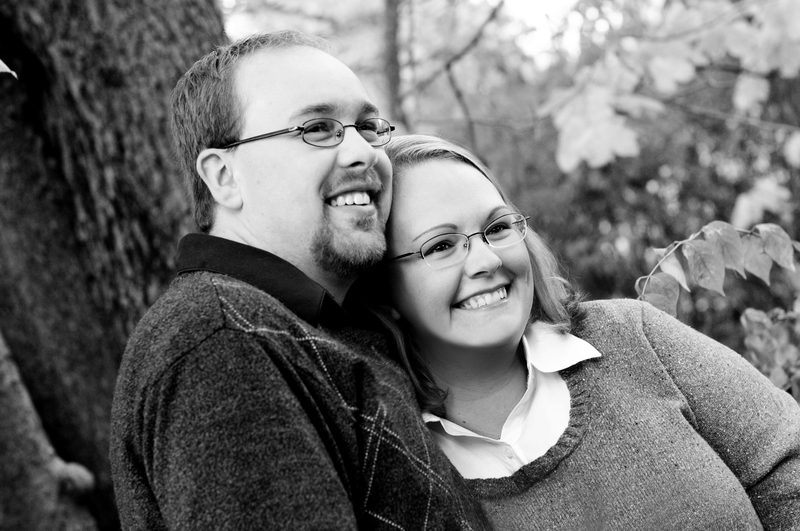 Have you thought about who will be shooting your wedding photos? 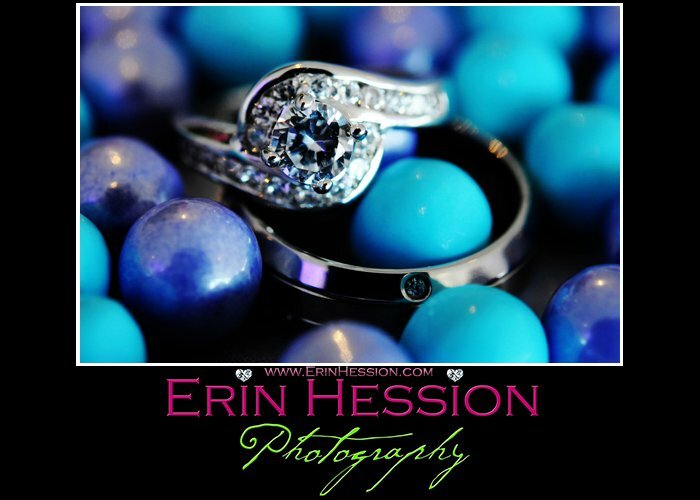 Keep Erin Hession in mind for your special day!